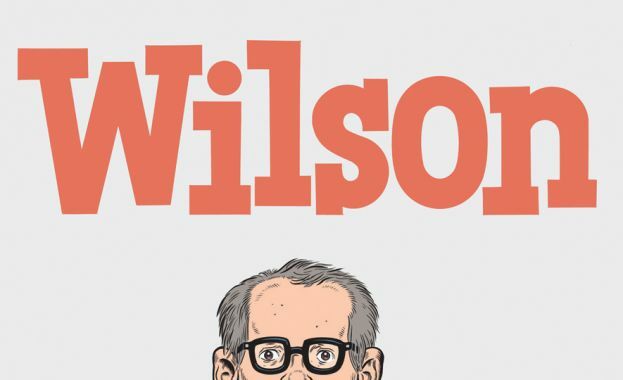 "Wilson is a 2017 American comedy-drama film directed by Craig Johnson and written by Daniel Clowes, based on the graphic novel of the same name by Clowes. The film stars Woody Harrelson, Laura Dern, Isabella Amara, Judy Greer, and Cheryl Hines. The film had its world premiere at the Sundance Film Festival on January 22, 2017, and released on March 24, 2017, by Fox Searchlight Pictures." A lonely, neurotic and uncomfortably honest middle-aged man (Woody Harrelson) reunites with his estranged wife (Laura Dern) and meets his teenage daughter (Isabella Amara) for the first time.